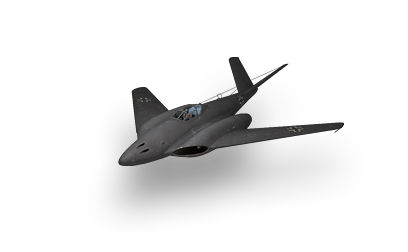 A further modification of the Me 262 A. The prototype first flew in January 1945, with modification improvement continuing until the end of the war. This page was last modified on 8 October 2016, at 11:58.